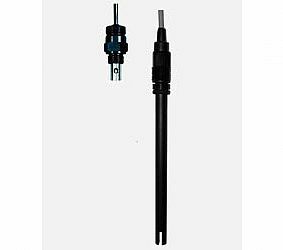 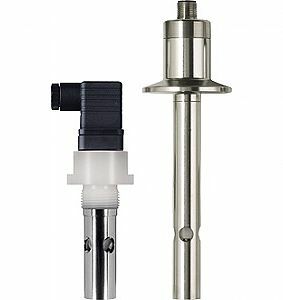 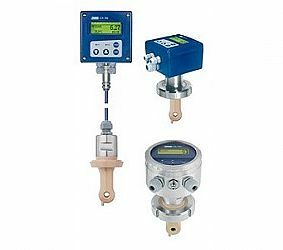 The conductivity transmitter JUMO ecoTRANS Lf 01/02 measures the conductivity of fluids in conjunction with conductive conductivity measuring cells. 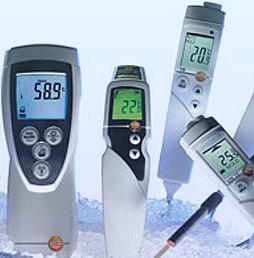 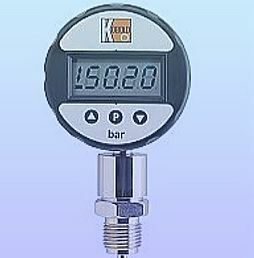 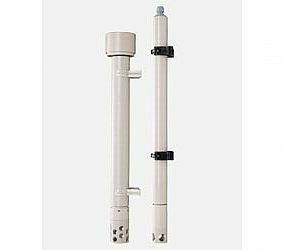 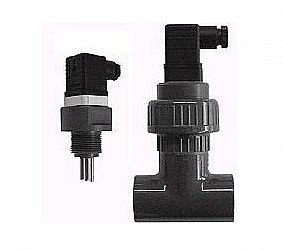 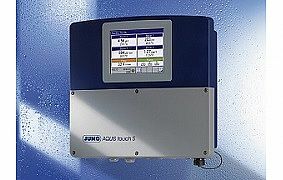 The devices are designed for applications in general water management. 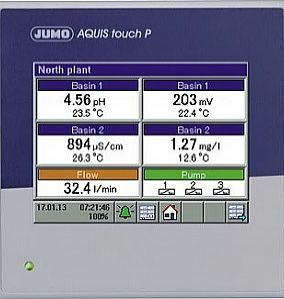 The JUMO ecoTRANS Lf 01 has a freely programmable analog actual value output. 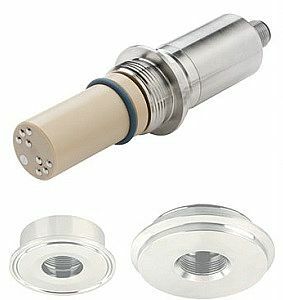 The possible applications of the device include, for instance, the function as a low-cost universal transmitter. 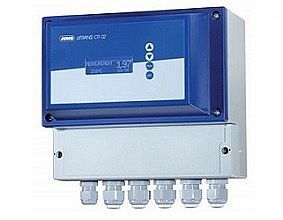 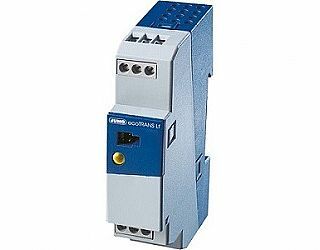 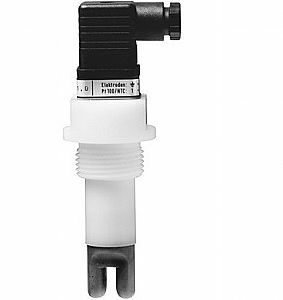 Der JUMO ecoTRANS Lf 02 is equipped with a change-over relay. 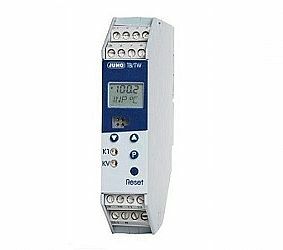 With the aid of a teach-in plug, the JUMO ecoTRANS Lf 02 is capable of learning the switching point of the integrated relay. 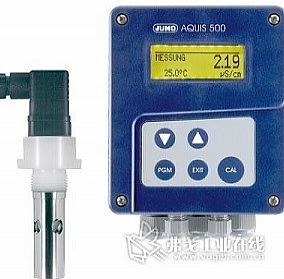 Typical applications are systems for fresh water monitoring and water treatment, reverse osmosis plants, ion exchanger plants, condensate monitoring and cooling water control.